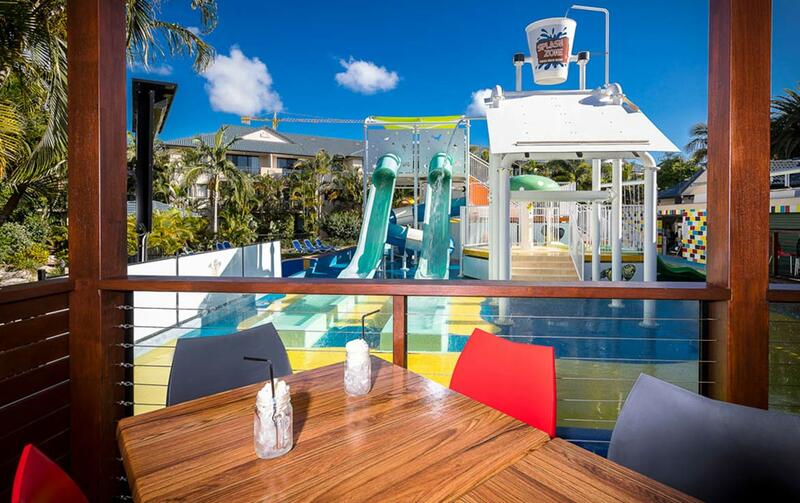 Turtle Beach Resort is in Mermaid Beach, just south of Surfers Paradise, virtually the centre of the Gold Coast. 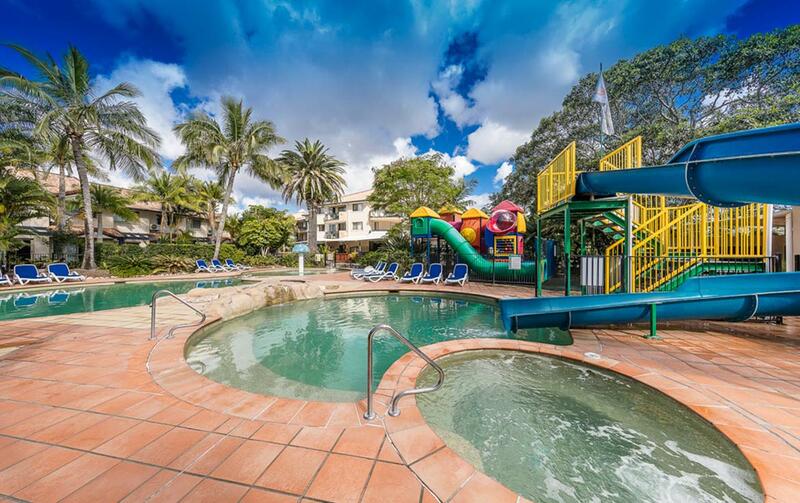 From the moment you arrive in this friendly, family orientated resort in a subtropical setting, the emphasis is on the simple pleasures. 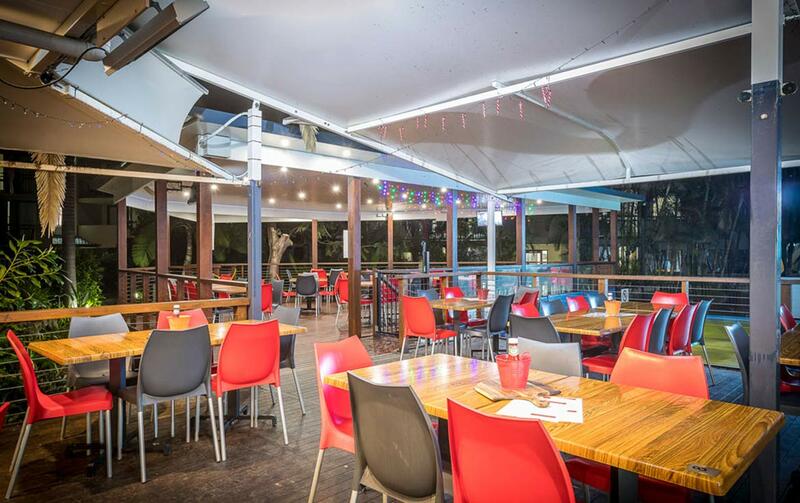 The atmosphere is casual, the facilities extensive. 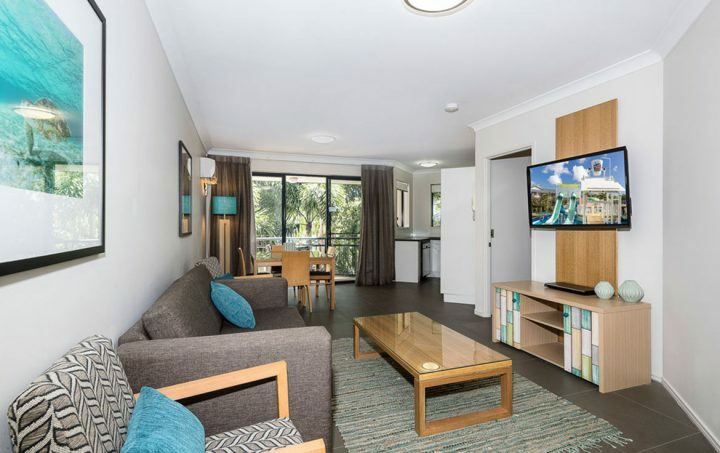 This is the Turtle Beach Resort Mermaid Beach, Accor Vacation Club Apartments experience; a family holiday resort within walking distance to the beach, yet a pace apart from all that is the famous Gold Coast. The combination of quality accommodation and exceptional guest facilities makes Turtle Beach Resort uniquely different. 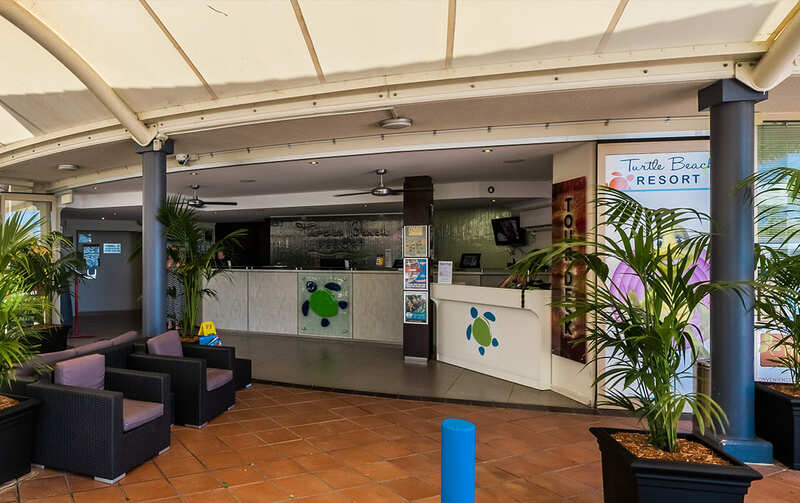 From the moment you arrive in this friendly, family orientated resort in a subtropical setting, the emphasis is on the simple pleasures. 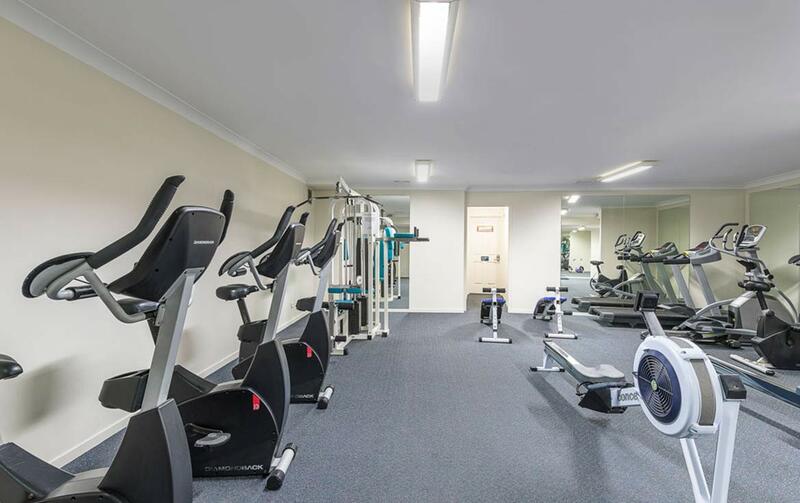 The atmosphere is casual, the facilities extensive. 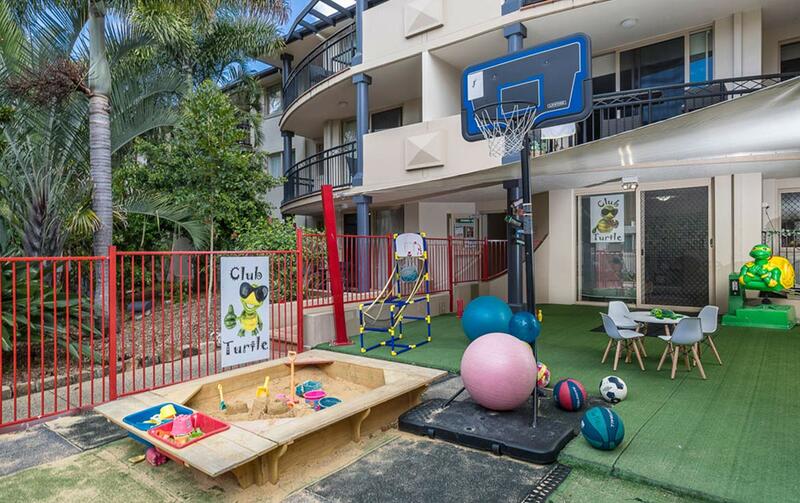 This is the Turtle Beach Resort Mermaid Beach experience; a family holiday resort within walking distance to the beach, yet a pace apart from all that is the famous Gold Coast. After Hours Check In: Pick up the phone located outside reception and it will automatically go to the Nitel service. On site security will provide an envelope with guests name, which has the room keys and map to room. Guests must go to reception the next day to check in officially. Internet: Complimentary WiFi access is available in most areas of the Resort (no wireless in room 213 &263). Please contact Reception for applicable username and password. The Resort: 2 lagoon pools (heated in winter), 2 lap pools (1 adults only), 4 heated spas, splash zone water park, 2 saunas, masseuse, Chelonia Day Spa, Club Turtle Kids Club, fitness room, cinema (4 show times daily), floodlit tennis court (fees apply), 15 hole putt putt golf (fees apply), 8 BBQ entertainment areas, arcade games room (coin operated video and table games), kids playground, The Deck Restaurant and Bar (open 7am to 8pm daily), Fresh ‘n’ Tasty convenience store/cafe (open 7am to 8pm daily), undercover secure car parking, and tour desk. Club Turtle Kids Club: For kids aged four to twelve inclusive (parents are not allowed in Club Turtle when a session is on). 3 sessions available per day. Charges apply. Bookings are essential through Reception / Tour Desk. 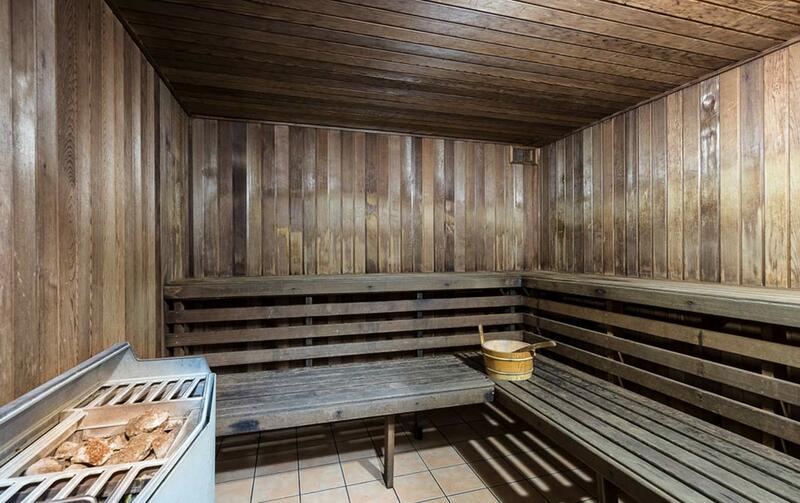 Please Note: only a few apartments have bath tubs. 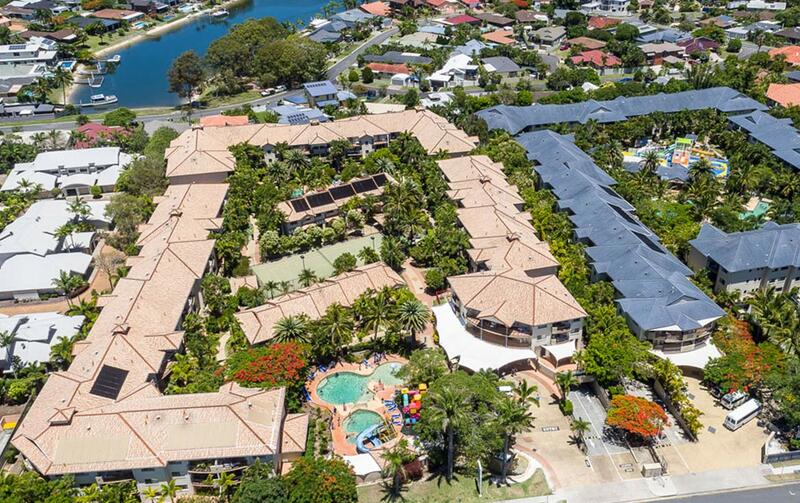 Conveniently located at Mermaid Beach on the Gold Coast Highway, approximately 20 minutes drive from Gold Coast Airport. There is a convenience store located nearby for Members who wish to self cater. 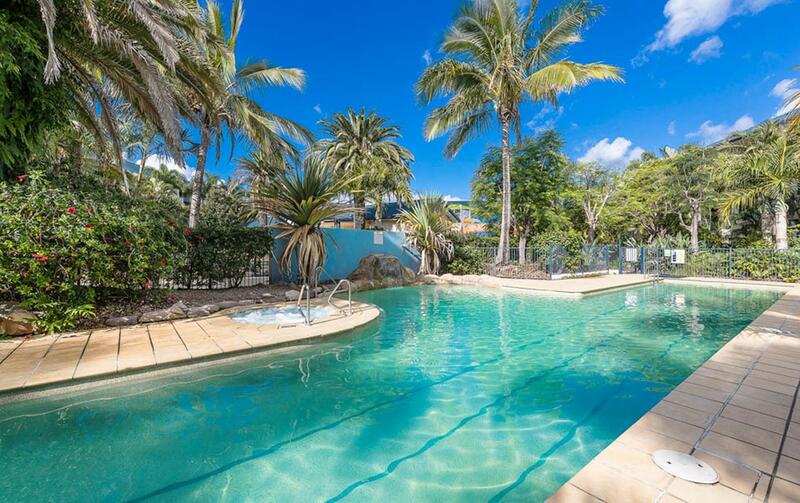 Mermaid Beach is approximately 10 minutes walk from the apartments. Advantage plus not accepted at the property. 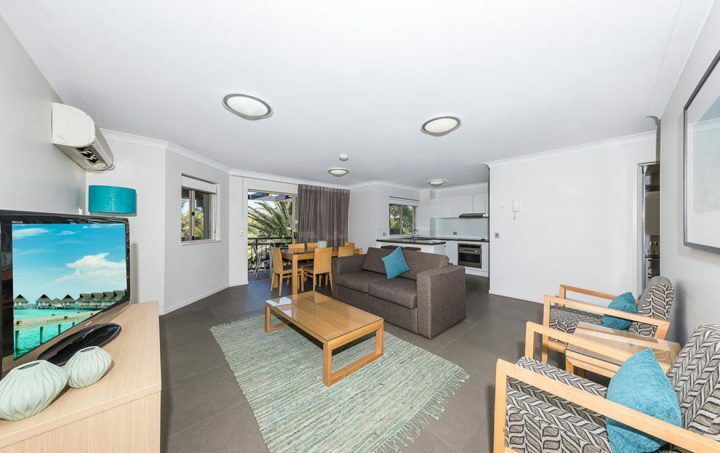 Full kitchen and laundry, 1 bathroom (shower only or shower over bath), balcony, air-conditioned, Foxtel, cots available on request (charges apply), highchairs available on request (charges apply), no rollaways available, and DVD Players available in some apartments or can be hired from Reception (free of charge). Full kitchen and laundry, ensuite in master bedroom (shower only), 2nd bathroom (shower only or shower over bath), balcony, air-conditioned, Foxtel, cots available on request (charges apply), highchairs available on request (charges apply), no rollaways available, and DVD Players available in some apartments or can be hired from Reception (free of charge). Stairs to access the apartments, 3 storey walkup. No Lifts. Complimentary undercover carparking available for 1 car each apartment. Complimentary WiFi access is available in most areas of the Resort (no wireless in room 213 & 263). Please contact Reception for applicable username and password.